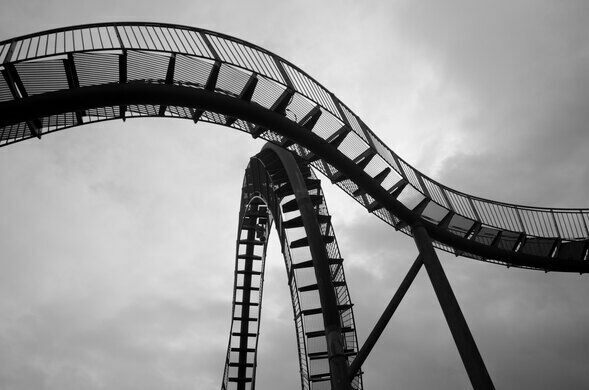 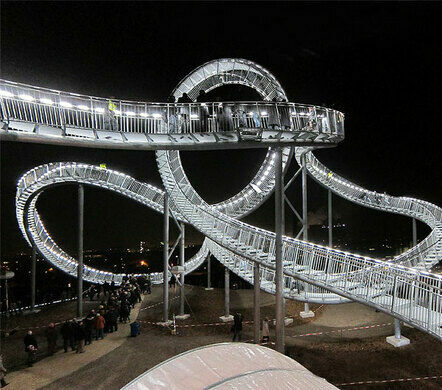 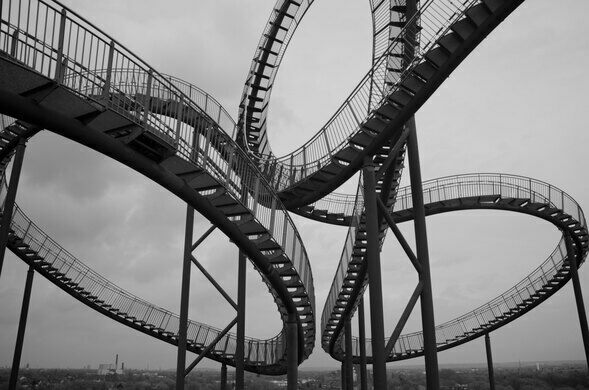 No need to strap in for a "ride" on this walkable roller coaster. 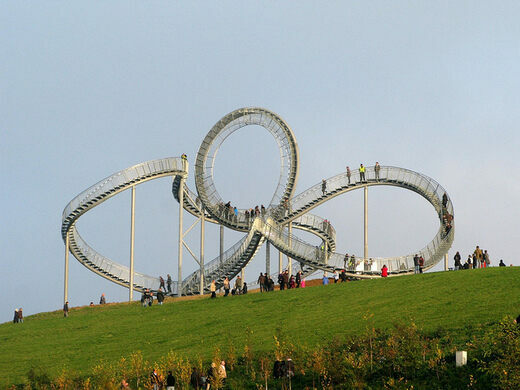 The first impression given by this 69 ft. sculpture is that it’s like any other roller coaster, with twists and turns and the ever-thrilling loop-the-loop. 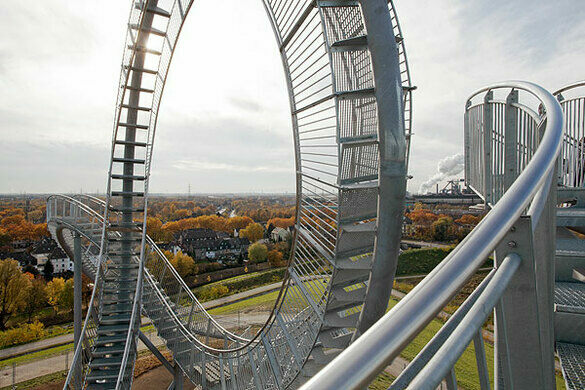 A closer look reveals that this is no free ride-to take on the curves of this metal giant, you’ll have to start walking. 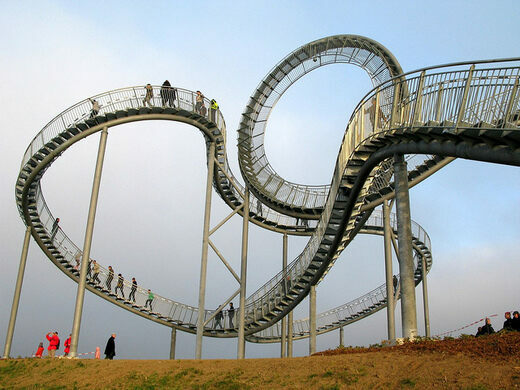 German artists Heike Mutter and Ulrich Genth created “Tiger & Turtle-Magic Mountain” out of zinc and steel left over from local mining operations, and it’s main purpose is to exist as an unusual venue to view the gorgeous German countryside around it. 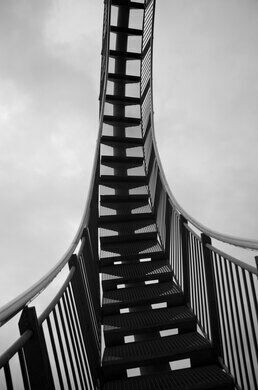 While a little disappointing that physics don’t allow for passage around the loop, you can still work off that amusement park lunch at the speed of a turtle, on a structure that represents the speed of a tiger. 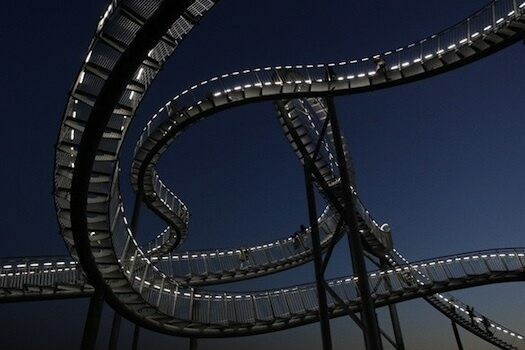 With 249 steps making up the walkway, and LED lights so that the climb can be appreciated after dark, this twisted metal track gives you a chance to see this classic ride from an entirely new perspective day or night. 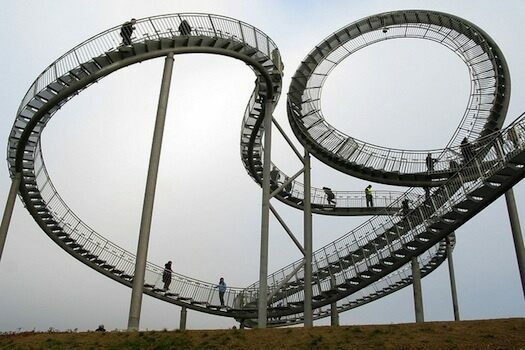 An industrial relic is now one of Europe's most staggering art spaces. 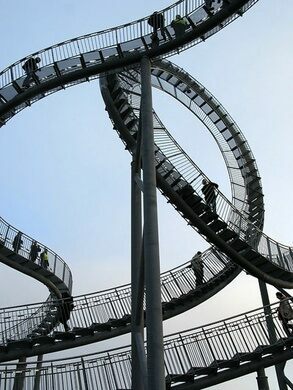 This futuristic German television spire is actually the world's largest digital clock.